Sagi Kariv from Tel Aviv Israel is a Music Producer and international DJ. 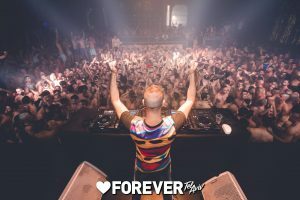 With a strong beat, remarkable and unique sound, he produced some of the top club hits in the gay scene, gaining more and more fans around the world. 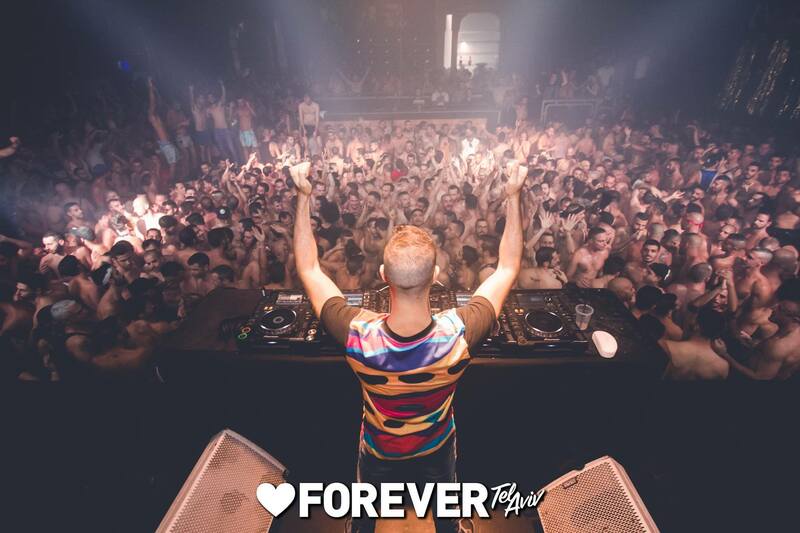 Sagi is the resident DJ of The international gay party: “Forever Tel Aviv” – based in Tel Aviv, Israel, together with Elad Navon, Tomer Maizner, Yinon Yahel and more. 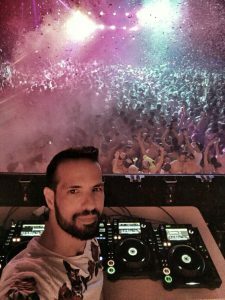 Sagi performed in main gay parties and festivals around the world: Circuit Festival Barcelona, WE – Gay Pride Madrid, NY Festival, The WEEK – Sao Paulo Brazil, New York gay pride main event (Masterbeat), Forever Paris And many more. 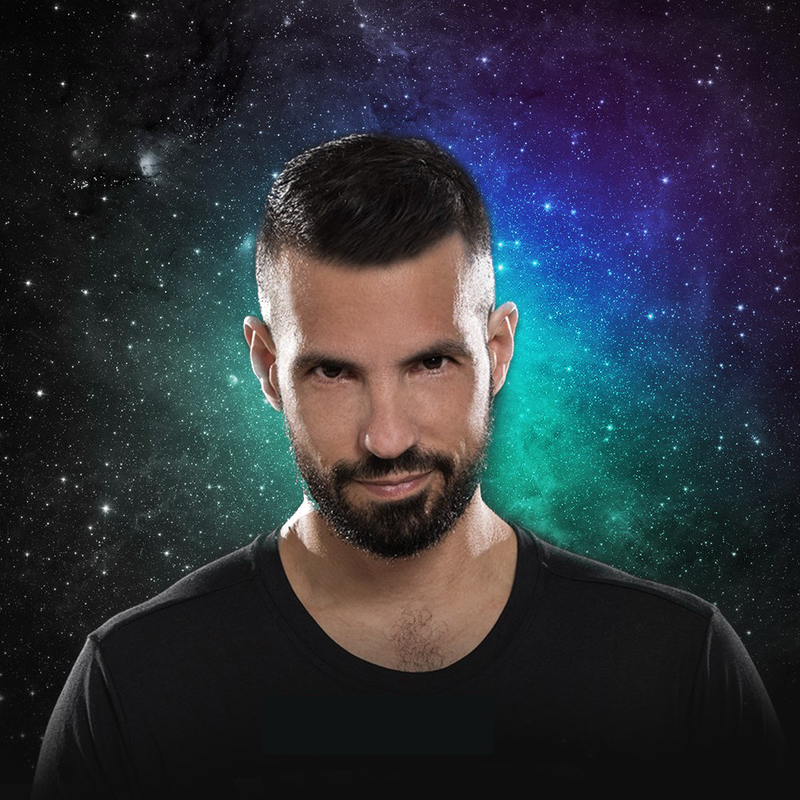 As a producer, Sagi constantly releases original tracks and remixes that he plays in his gigs. The tracks have been released in major record labels and have been played by International DJs (Offer Nissim, Abel, Isaac Escalante, Micky Friedmann, Phil Romano and more).